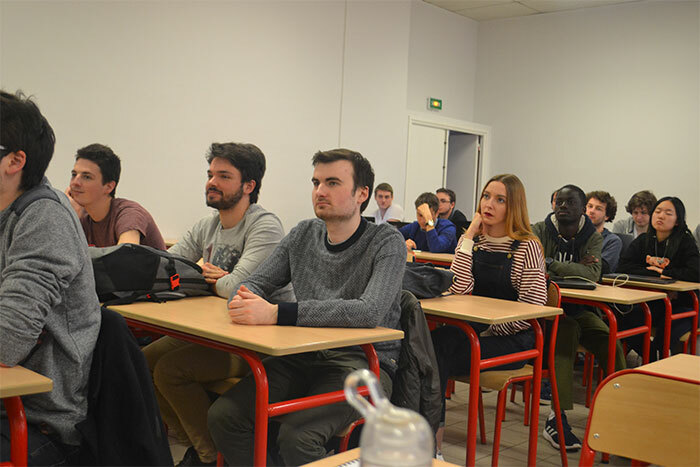 Maksim Iavich, the president of Scientific Cyber Security Association (SCSA), professor and the head of cyber security direction at Caucasus University has conducted the module of lectures at Lille Catholic University, France. 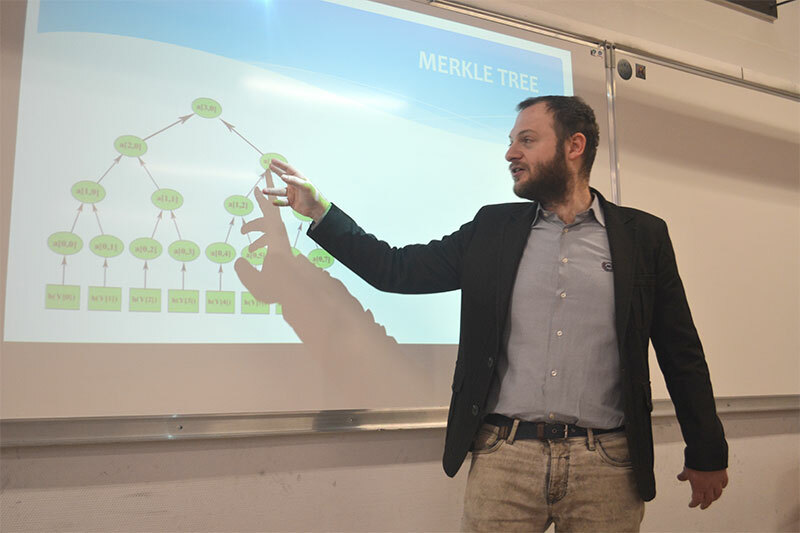 In the frame of ” Erasmus +” project he has conducted 8 lectures for the following topics: number representation, Introduction to Cyber Security, Network Security, Public Key Cryptography and Introduction to Post-Quantum Cryptography. 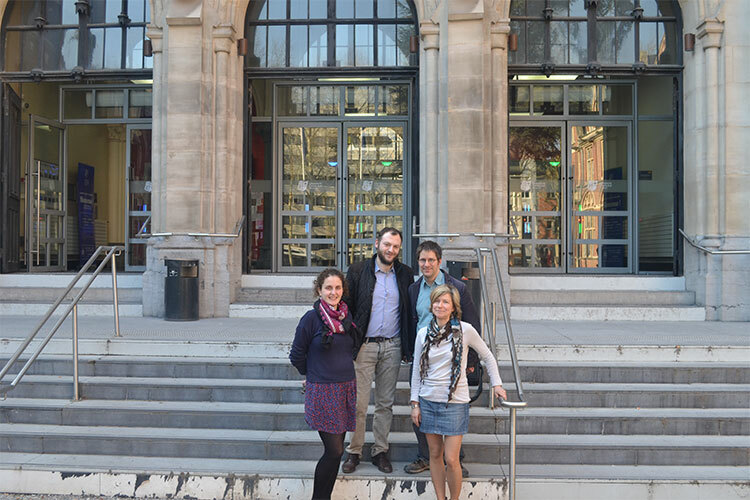 The Catholic University of Lille is rather old, though infrastructurally highly developed educational institution and it also has a cyber security lab. 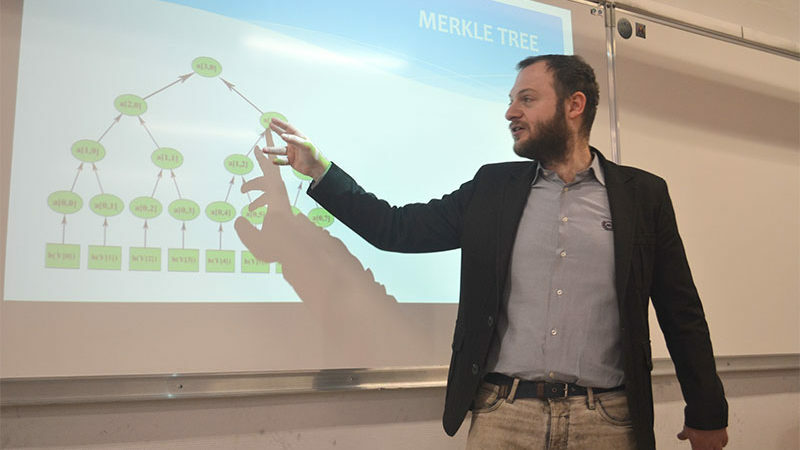 In addition to lectures, the meetings with local lecturers and researchers were arranged . The future collaboration perspectives were discussed.